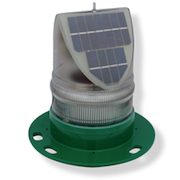 BargeSafe Solar range of LED barge lights are certified to UL 1104 and COLREG-72 compliant with >3nm visible range, and is completely self-contained with solar modules and battery. 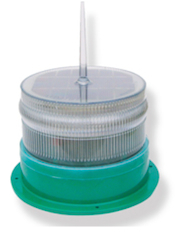 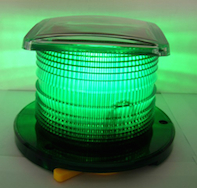 Solar Barge Sidelight Starboard GREEN, 112.5o sector Barge Safe Solar range of LED barge lights are certified to UL 1104 and COLREG-72 compliant with >3nm visible range, and is completely self-contained with solar modules and battery. 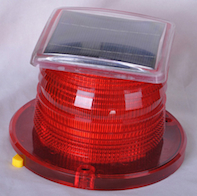 Solar Barge Sidelight Port RED, 112.5o sector, BargeSafe Solar range of LED barge lights are certified to UL 1104 and COLREG-72 compliant with >3nm visible range, and is completely self-contained with solar modules and battery. 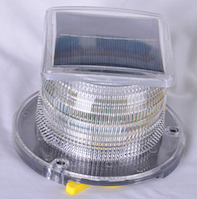 Solar Barge Masthead YELLOW, 225o sector BargeSafe Solar range of LED barge lights are certified to UL 1104 and COLREG-72 compliant with >3nm visible range, and is completely self-contained with solar modules and battery. 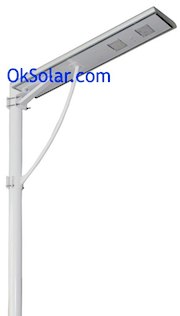 Solar Marina Lighting Self Contained LED light integrated high efficiency solar panels, controller, human infrared motion sensor module, high-capacity lithium-ion battery and LED Lighting technology into a small compact housing unit. 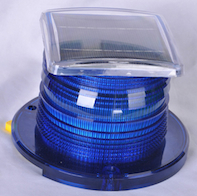 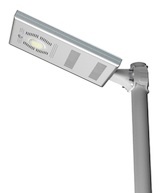 Solar Dock Lighting Self Contained.